New technology is driving rapid change in the travel sector. We wanted to understand Traveleads view of the latest changes and innovations within the travel industry. Gary McLeod, Traveleads' Managing Director, was kind enough to share his thoughts with us. What technology has changed over the past few years? What are the biggest drivers behind innovation in corporate travel? What are the next steps in the evolution of traveller experience? What developments are poinsed to disrupt corporate travel? How with the TMCs role change? How do you think traveller preference will influence business travel evolution? What's your view of duty-of-care and risk information provision? 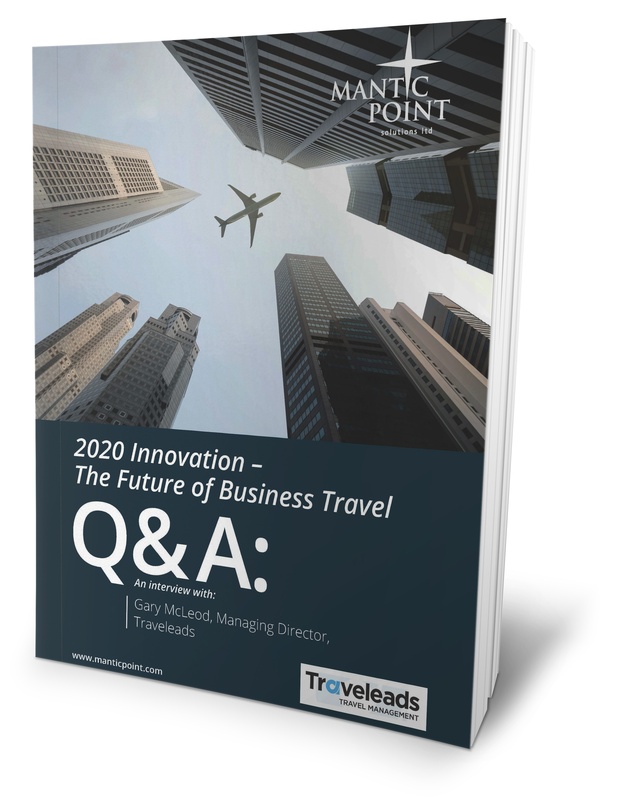 Gary's answers give insight into the changing world of travel management.